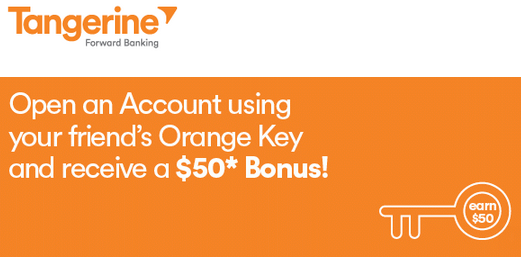 Here’s how I got $250 for depositing $500 in to Tangerine. 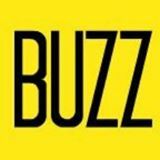 They have a great bonus opening bank accounts for kids and you can get it too. It’s hot time, it’s summer in the city. 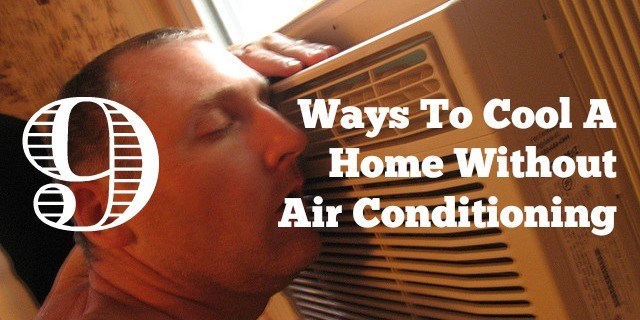 If you’re fighting the heat without a/c here’s 9 ways to try cooling a home without air conditioning. Perfect timing. 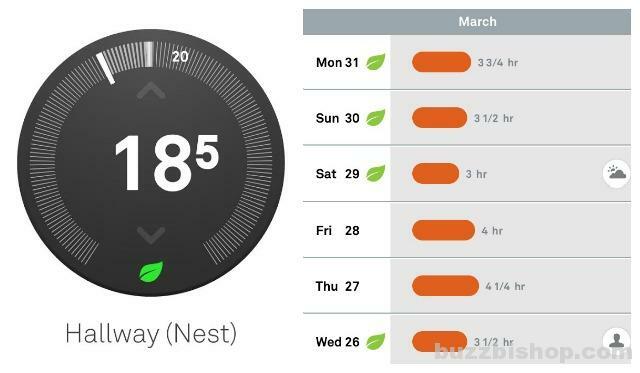 If you want to save money on your monthly energy bill, it starts with installing a Nest Smart Home Thermostat. Then check your doors and windows, and these other simple tips.